In order to keep your heat treatment equipment running effectively it is recommended that static equipment is calibrated on an annual basis and site equipment should be calibrated regularly. When the equipment is moved from site to site, as the delicate instrumentation can fall out of calibration during transit. 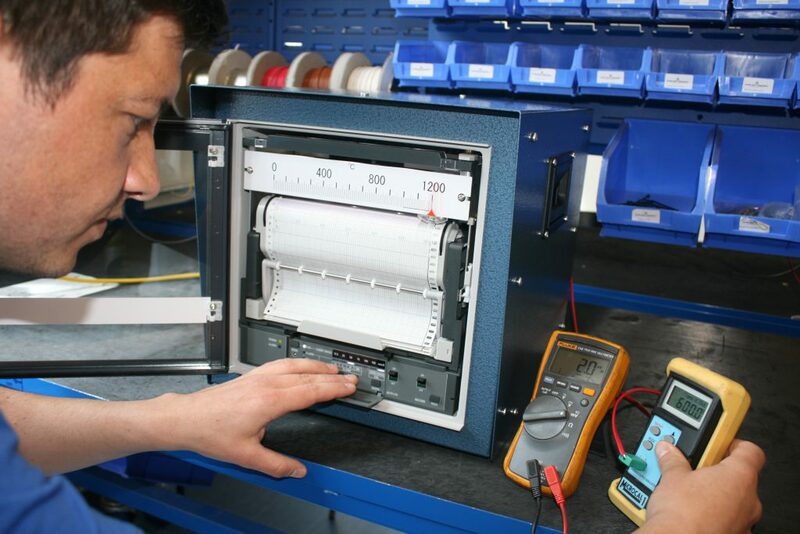 We offer an in house calibration service here at Globe Heat Treatment. If you send your instruments to us we can calibrate them and return them back to you along with full calibration certification. Alternatively we do offer a product, the Microcal 1 calibration unit which you can purchase from us (Product Code: GHT 2200) which will enable you to perform your own calibration for any instruments you have.